LUBBOCK, TX (KCBD) - The City of Lubbock tweeted early Tuesday morning that all roads along University Avenue have been reopened. 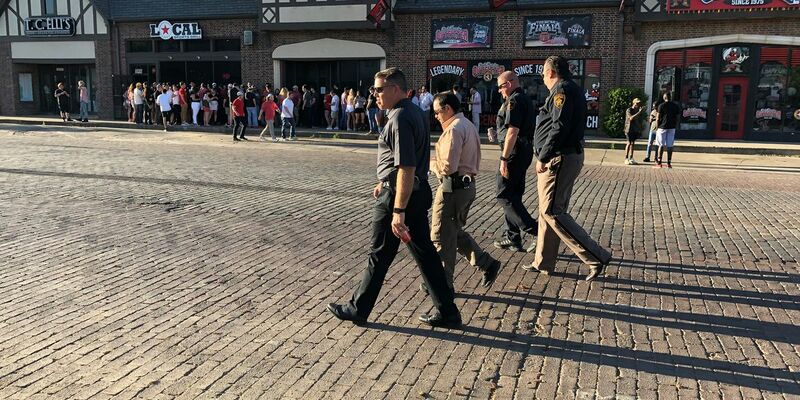 Lubbock police returned to normal operations a few hours after Tech’s loss to Virginia in the NCAA championship, as fans somberly returned from bars, restaurants and watch parties. 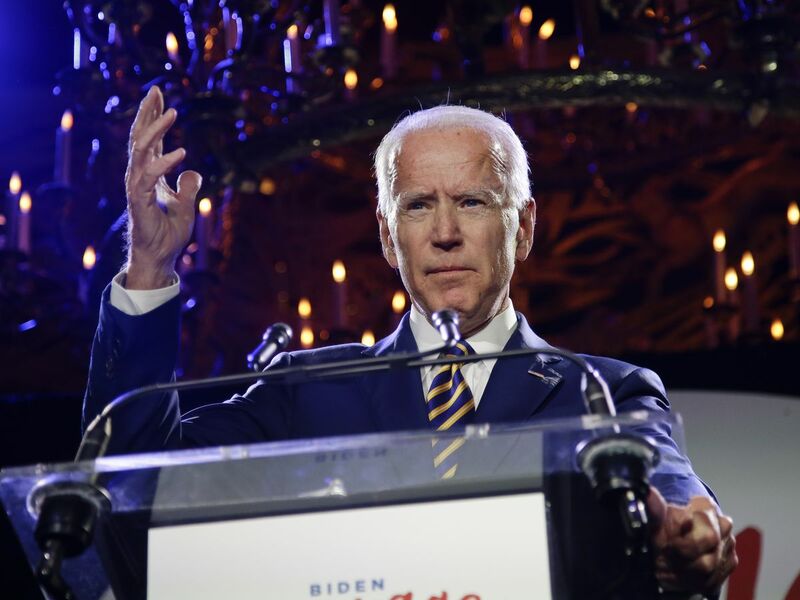 Plans put in place by city officials and businesses to prevent any post-NCAA championship game celebrations from getting out of hand went off with relative ease Monday night. The catalyst for these preparations was a Saturday night riot that included a couch burning, a bonfire made of electric scooters and people flipping over a car. All this activity came after the Texas Tech men’s basketball team won it’s Final Four game against Michigan State, which advanced the team into the NCAA Finals. Remember - no matter how excited you get this evening fireworks are illegal in the city of Lubbock. Anyone using or even possessing fireworks will face up to a $500 fine. WreckEm! In anticipation of any sort of raucous behavior, the electric scooter rental company, Lime, released a statement and said its entire fleet was removed from Lubbock. The scooters will be back on the street early Tuesday morning. While Lime has taken that approach, officials with the City of Lubbock implemented similar tactics to those used on Saturday, with some increased adjustments. A map shows road closures before, during and after the NCAA Finals game between Texas Tech and Virginia on April 8. Broadway was closed from Avenue U to University Avenue starting at 6 p.m. Monday night. The roadway was closed to vehicular traffic but pedestrians were still able to visit the businesses in the area. University Avenue was closed from the Marsha Sharp Freeway to 19th Street beginning at 8:30 p.m. Avenue X was closed from 15th Street to Glenna Goodacre Avenue Boulevard. After 5 p.m. vehicles were removed from the closed streets. Texas Tech issued a letter from President Lawrence Schovanec on some Monday night precautions, which included closing off parts of campus and using cameras. “Additional outside portable cameras at the arena and Memorial Circle; Lighting throughout Urbanovsky Park will remain on; Academic buildings will be locked,” Schovanec wrote in the university-wide letter. “The Victory Bells will ring until midnight, unless they need to be shut down earlier to disperse the crowd; Barricades and police vehicles will close off streets around Memorial Circle and other areas as determined throughout the evening; (Texas Tech PD) is working with Lime to clear scooters. During the basketball game, officers with the Texas Tech Police Department staffed the United Supermarkets Arena for security purposes during a watch party hosted inside the facility. Doors opened at 7 p.m. but after half time both Memorial Circle and the campus’ Engineering Key shut down. Once the game finished, law enforcement restricted pedestrian traffic to avoid any large crowds from forming. Similar to Saturday night, no criminal behavior was tolerated. At least two arrests were made from the area surrounding Broadway and University Avenue. Giving an update on the Saturday night antics, Police chief Greg Stevens said LPD is searching for some of the suspects that were involved in the riot activity. 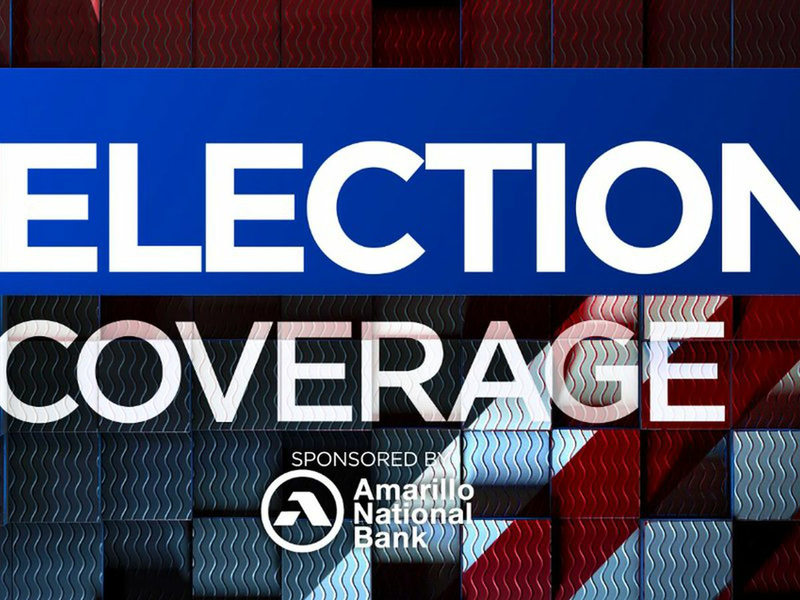 Once those people are found charges of arson, criminal mischief and riot will be presented to the Lubbock County District Attorney’s Office. The department is able to search for those suspects based of photographic evidence they gained through the use of social media and submissions from people who were around the area. Those who do have information on people involved in Saturday night’s activity are asked to call the department’s Crime Line at 806-741-1000.